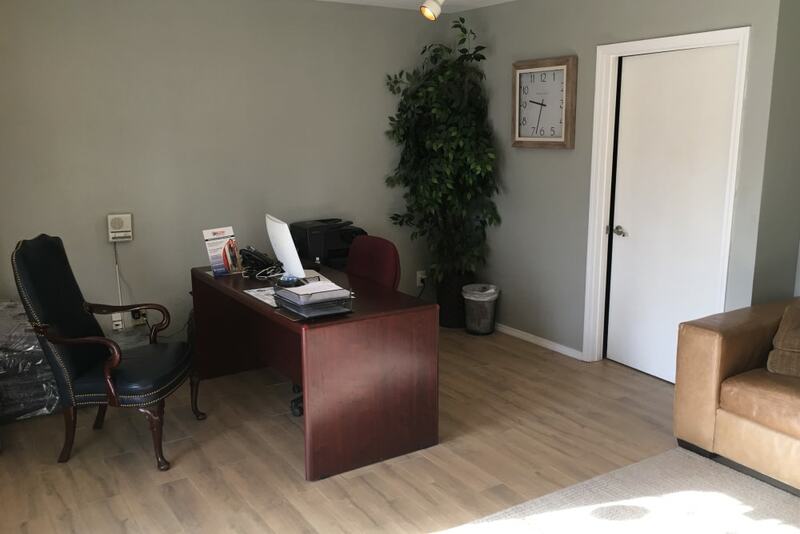 At Storage OK, we offer convenient self storage options in Midtown Tulsa. Whether you are seeking a storage solution for your home or business or looking for the perfect place to stow your boat or RV, we’re here to help. 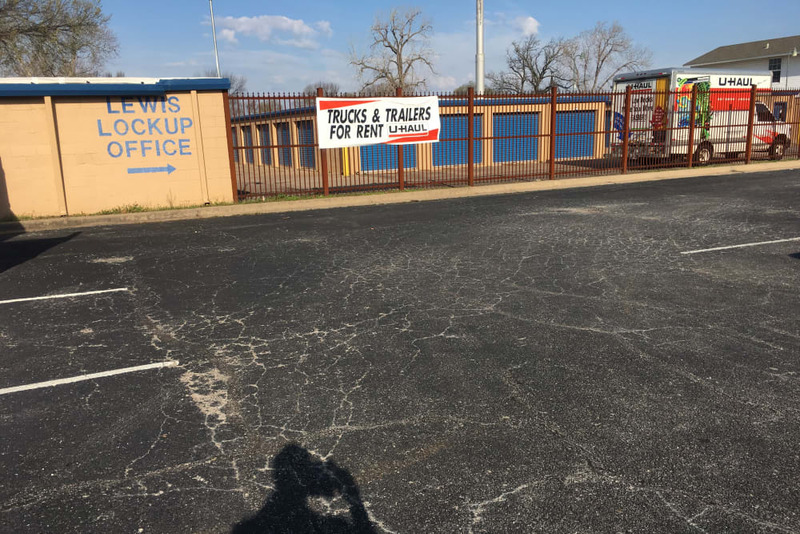 We are a locally owned facility that takes pride in providing an exceptional, customer-focused storage experience in Tulsa. 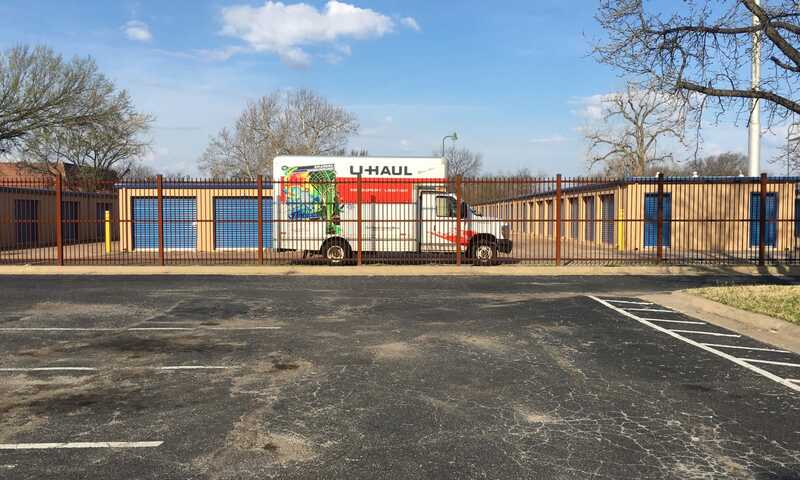 Our fully fenced storage facility features an electronic gated entry and 24-hour video surveillance, so you can rest easy knowing that your valuables are in good hands. Let Storage OK help you find the right storage solution for your needs and streamline your self storage process. Visit our Unit Sizes & Prices page to get started. 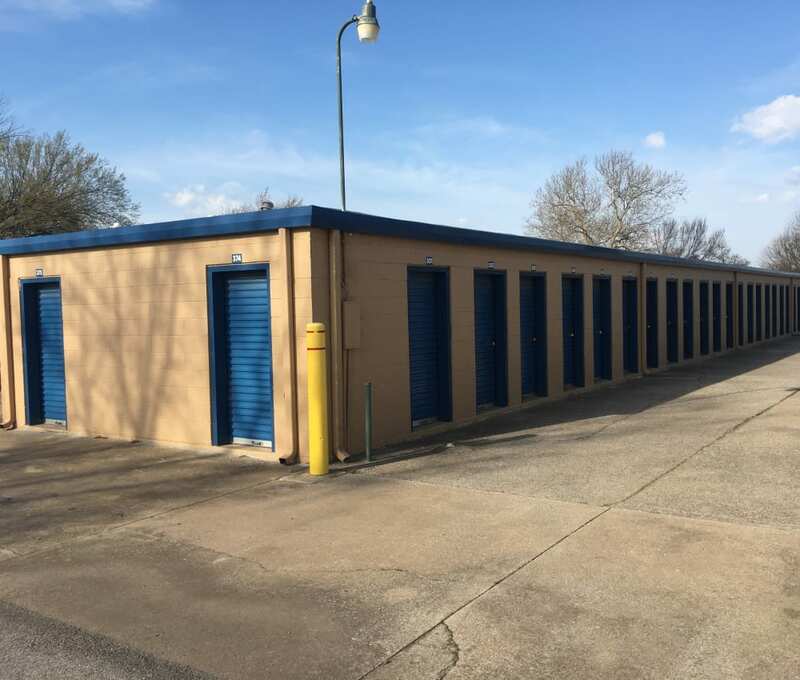 Our prime location near I-44 in Tulsa makes it easy and convenient to store your gear with Storage OK. You’ll find us right next to Southern Hills Country Club Golf Course in Midtown and close to conveniences like QuikTrip, Jiffy Lube, and a variety of grab-and-go eateries. Our 7-day-a-week access means you can easily pop in and grab your gear when you need it. At Storage OK, we offer convenient storage units ranging from 5x10 to 15x20. Drive-up access with ground-level units makes it a snap to load and unload your belongings. 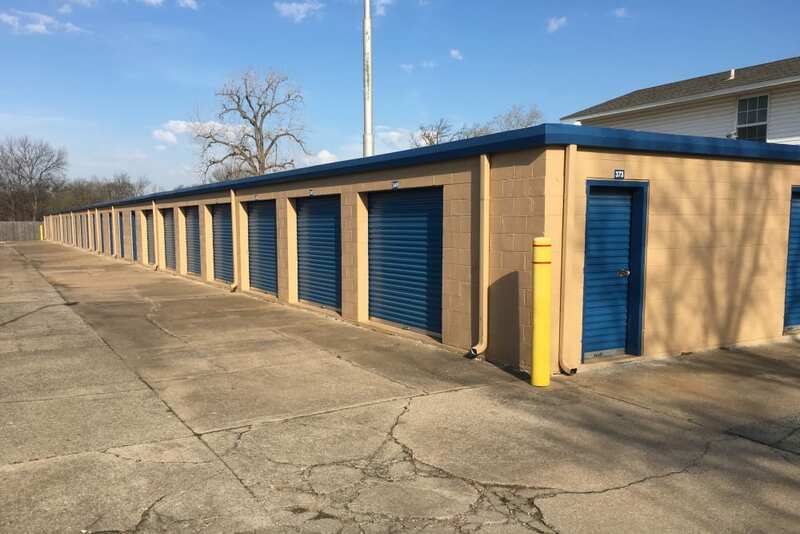 Our clean storage facility includes perks like month-to-month rentals and a convenient online payment option. If you need somewhere to store your vehicle, boat, or RV between adventures, Storage OK has you covered. Visit our Features page to learn all about the benefits of storing with us.